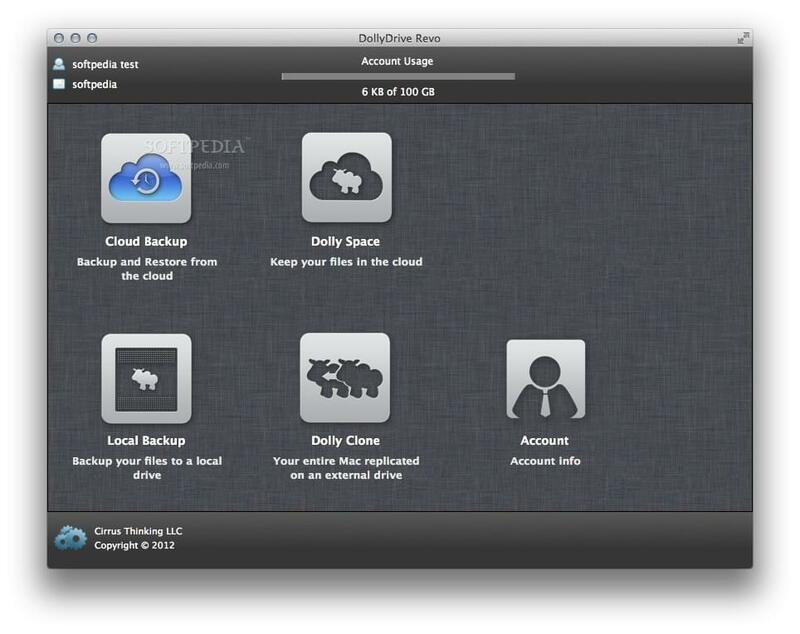 DollyDrive is a cloud-based backup, sync, storage, and clone service for Mac users. The company’s Pro solution is tailored for businesses of any size, from small to enterprise. Companies that conduct business on Mac systems benefit from DollyDrive’s expertise in Apple products, which combines functionality, flexibility, and security. DollyDrive’s services allow companies to easily sync, share, and back up files using Time Machine with unlimited versioning. The company works exclusively with Apple products including Macs, iPhones, and iPads, allowing secure file access from any of these devices. 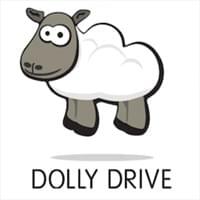 DollyDrive offers a high level of security, as it uses 256-bit AES encryption and allows users to make an additional local backup for an extra layer of security. The DollyDrive platform features a user-friendly interface via a unique Status Bar, simplifying the backup, file sharing, and restore process by mimicking natural work patterns. DollyDrive sets itself apart from the competition with its built-in scheduler, which allows users to set-and-forget regular tasks. Through offering fast and secure cloud services, DollyDrive helps businesses increase productivity, streamline collaboration, and reduce expenses. DollyDrive appeals to businesses looking for a scalable and customizable cloud storage and backup solution with above-average security features. Over 80 percent of companies who have switched to cloud-based storage solutions experience significant cost savings while maintaining the integrity of sensitive corporate information. DollyDrive’s features, collaborative tools, and customer support prove valuable for businesses who aim to streamline production and communication. Learn everything you need to know about DollyDrive. Our experts will reach out to you shortly.